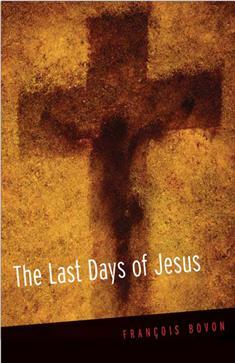 Acclaimed New Testament scholar Francois Bovon engagingly and concisely explores the last days of Jesus. Detailing the similarities and differences in the passion narratives of the four canonical Gospels and the Gospel of Peter, he shows that these stories were not composed by objective witnesses but are reflections of the perspectives of those who wrote them. This lucid, highly readable, yet critical appraisal of Jesus' final days is a masterful example of the discipline of biblical studies.